Established in 1993, originally as an outlet for the material of Danny Breaks though later picking up producers such as Dylan, Facs and Mark Pritchard’s Use Of Weapons project – Droppin Science has continued to operate at the fringe of drum & bass. 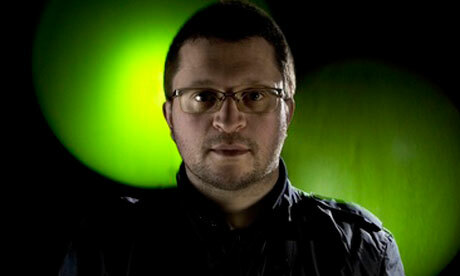 The catalogue is interspersed with seminal drum & bass moments, whether Danny’s funk masterwork “The Bear” or more recently Mark Pritchard’s “Mojo Woman,” which moved the label away from its exploration of noise based mechanics to contrast an eased female vocalisations against piano phrasing and intricate live breaks. Over the last couple of years Danny has become an ever more elusive character, preferring to shy away from interviews and letting his music talk for him. Kingsley Marshall caught up with Mark Pritchard to talk about the label, the new direction through 1999 and the much-vaunted Vertigo project.